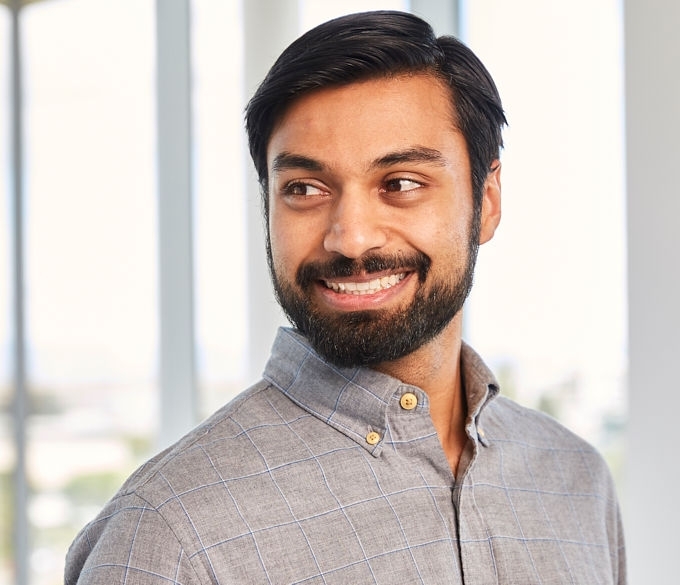 Owais is a corporate and securities associate in our Silicon Valley office. Owais specializes in the representation of emerging growth companies throughout their lifecycles. 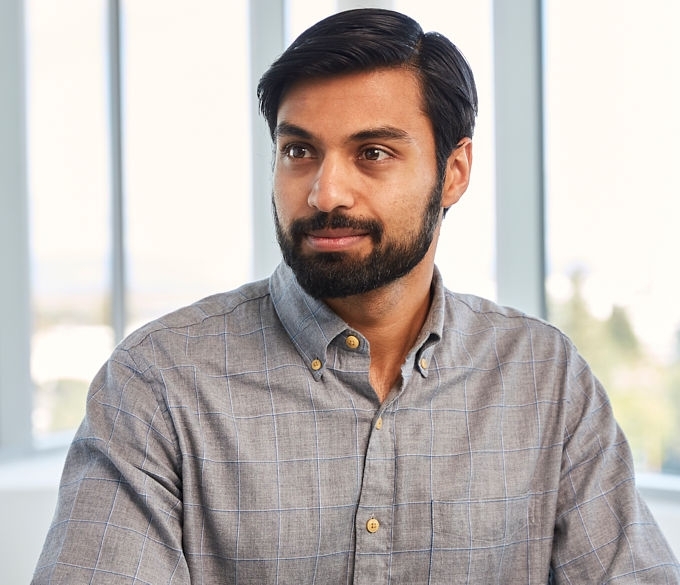 Owais is broadly experienced with corporate formation and governance matters, venture capital financing transactions, and a variety of M&A transaction structures. Owais represents a wide variety of technology companies from consumer internet, software, telecommunications, and entertainment technology industries, as well as a number of leading venture capital firms.